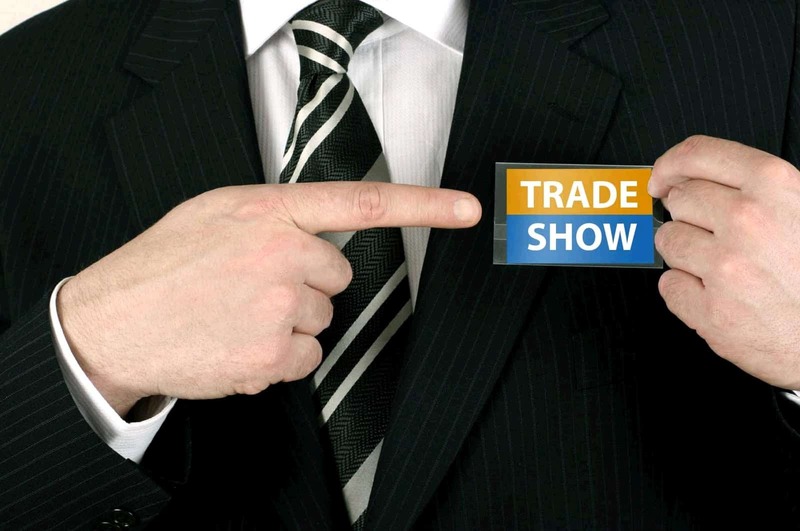 Anyone can easily check a couple of event directories and find out, that there are a few thousands of Fairs and Exhibitions in Europe. If you pay closer attention, you will also find out, that the main industry categories split is between 20 and 30. The total of the sub-categories is not more than 200. The numbers mentioned, show that no matter how big the fair count is, the main topics are similar. A show name is also a vital part of its success and might even arouse idle curiosity. We monitored about 3000 European fairs, with the main purpose to trace those, which in our opinion somehow jump out of the model, either with their untypical name or theme. PARKEX is an international event dedicated to…. parking products and services. It is a UK show, hosted by London or Birmingham. It is estimated that cars spend more than 90% of time parked, don’t want to think how long an average driver spends looking for park places. It is absolutely natural to create an event and not just leave “Parking” be a part of the profile of a show. SALON des TAXIS is a Paris based event for those involved in Taxi service. The show is there since 1998. It is a regional event and if you do not speak French you can hardly find out more on its web page. One way or another it is one of the basic services in today’s community and it deserves to have an expo. ARMI&BAGAGLI is an Italian event for Historical reenactment, Reenactors and accessories. Besides the professionals, many people do this as a hobby, for fun or out of a sense of patriotism. Undoubtedly it is a really exciting and unique way to learn more about significant historical events. World Tomato Congress This is not the small cousin of the Spanish La Tomatina. That’s one more Italian event this time from Lake Garda and main point of organizers is to gather the representatives of tomato processing industry. There is no Tomato Throwing. BE MY DEALER – No that is not a Drug Dealer event, but the English name of BAYIM OLUR MUSUN or in other words an yearly Franchising and Brand Dealership Exhibition in Istanbul, which celebrates its 10 anniversary at the end of 2015. CHAPEAU Moscow is an event for Headwear. That would be a section of many Fashion and Clothes events, but the Russians decided to honor the “Hat”, this extremely notable accessory, with an event. Good for them. FUNEXPO It is curious if that’s on purpose or not, but FUN here is not the English word, synonym of pleasure, entertainment, joy, but abbreviation of Funeral hence FUNExpo. This is International Funeral Services, Techniques and Equipment Event in Lyon, which started in the early 80s. BARBECUE EXPO Yes, the Russians are brilliant again. Event for Barbecuing and Grilling in Moscow. Thumbs up, we are certainly in. CRYOGEN-EXPO Moscow again. The unique Cryogen Expo is on for more than 20 years. Stollone’s Demolition Man and Mel Gibson’s Forever Young are not a fiction. Another curious example, which could also fin place here is the Noise Protection Conference in Dortmund – LÄRMSCHUTZ http://www.laermschutz-messe.de/. It started in 2006 and had 5 editions by 2014. The GLUTEN FREE EXPO in Rimini Italy is also a good example http://www.glutenfreeexpo.it/.